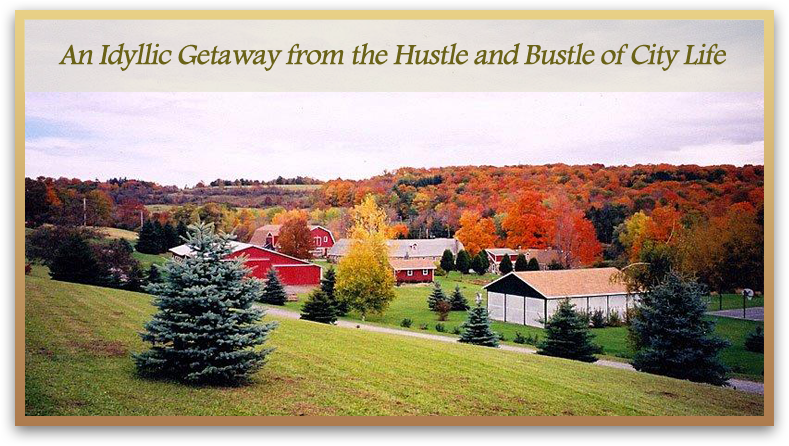 The Fieldstone Farm Resort is one of the best places for a upstate New York getaway. It features 170 acres of beautiful rolling farmland, which will create a glow in the heart of any city dweller. Walks in the woods, fresh air, magnificent sunrises and sunsets are all to be had when you stay as a guest at the Fieldstone Farm Resort. 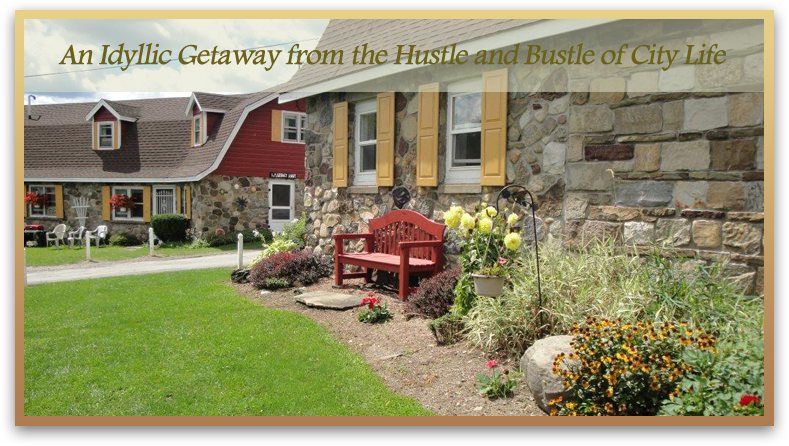 The guest cottages are warm and welcoming and feature everything you need to feel at home in your country residence making this property your number one choice for your next upstate New York getaway. 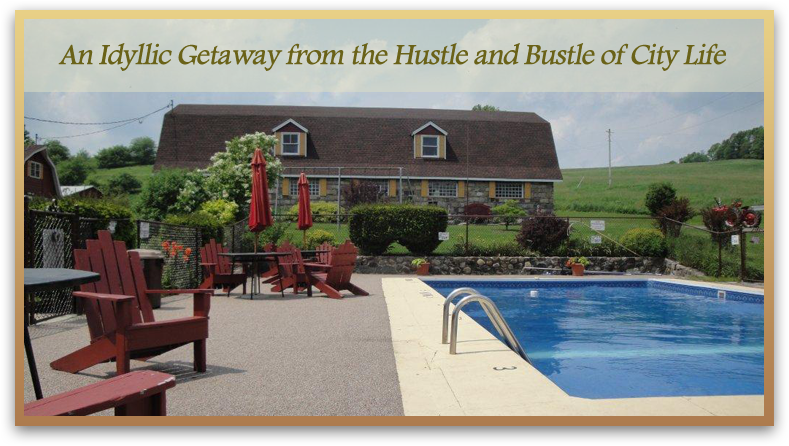 The farm has many activities for families and singles. If you like outdoor sports, Volleyball, Basketball and Tennis courts are available. There is also a large pool and fishing pond. Indoor games including pool will be fun especially if it rains. 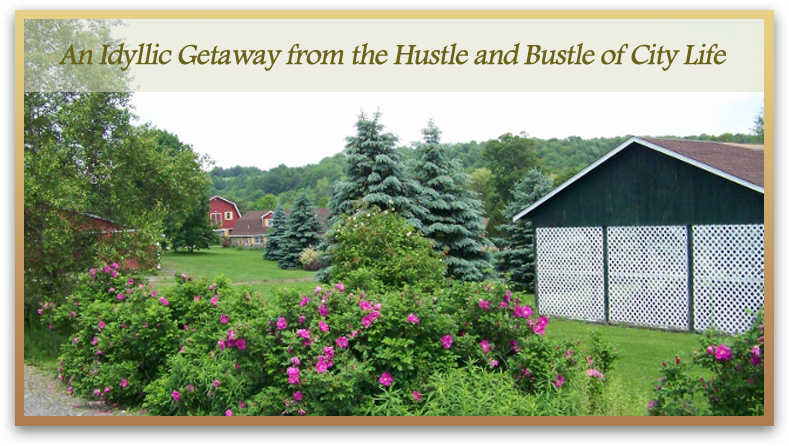 Fieldstone Farm Resort is located just outside of Cooperstown, NY, an extremely historic area. Dreams Park and the Glimmer Glass Opera are two area attractions in Cooperstown. This was the home town of the famous author, James Fenimore Cooper, author of The Leather Stocking Tales one of which is the novel, The Last of the Mohicans. The Susquehanna River begins in Cooperstown at Otsego Lake. This river is 464 miles long, the longest of any east coast river. Before the arrival of English colonists, this river and the surrounding regions were the domain of the Susquehannock tribe. Despite Cooperstown’s small size, there is a good selection of restaurants to choose from. For times when you would like to cook, there is a large variety of markets. Boat rental is also available on our property.